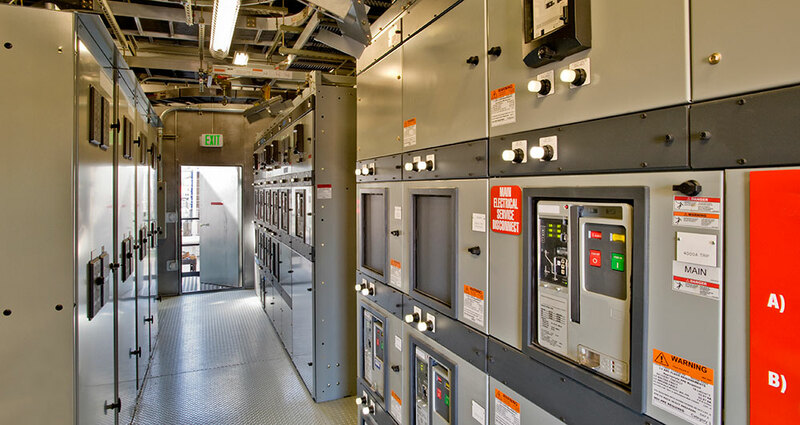 More than 80% of all power quality problems originate within a facility. Our data logging and recording services address a broad range of power quality issues. Large equipment, overloaded circuits, and harmonics are just a few of the common trouble areas that RTP Electrical Services, LLC can recognize and resolve.